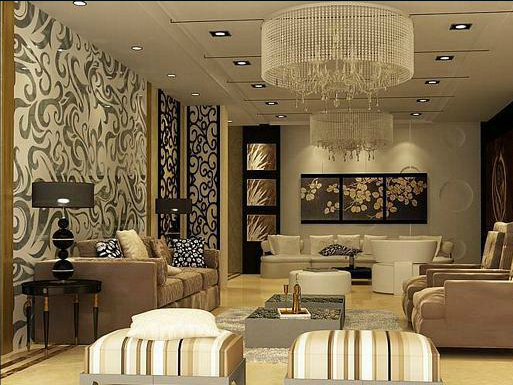 Mostly people go to shops and showrooms for inspiration before setting off to buy their furniture and accessories. The reason for this may be to go and look for the size of the rooms, height of walls, orientation, etc. Its common that after spending a lot of money and doing a huge efforts for an interior scheme, the end result is still not fulfilling. 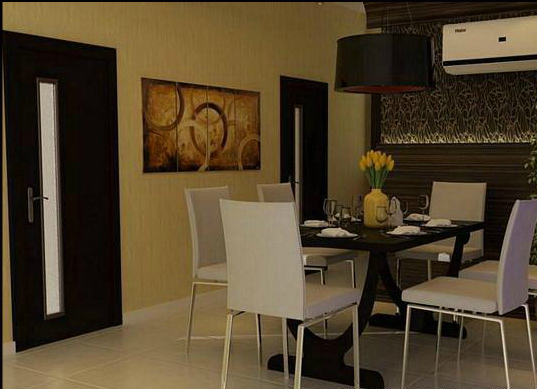 Its not necessary to cost one’s a fortune to live in a well designed, comfortable and beautiful space. All one has to do is to take a closer look at one’s own needs, likes and dislikes. 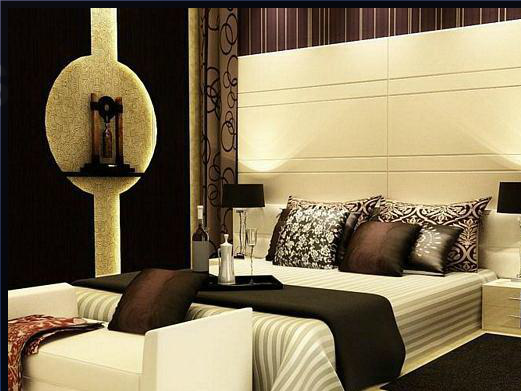 Contemporary post-modern design with Wenge veneer paneling. Post-modern design with fabric back- paneling. 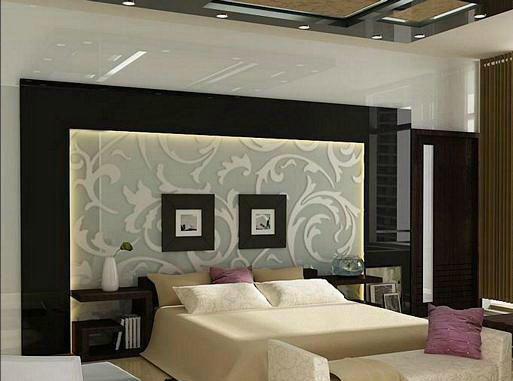 Art Nouveau style bedroom with silk back paneling over etched glass. 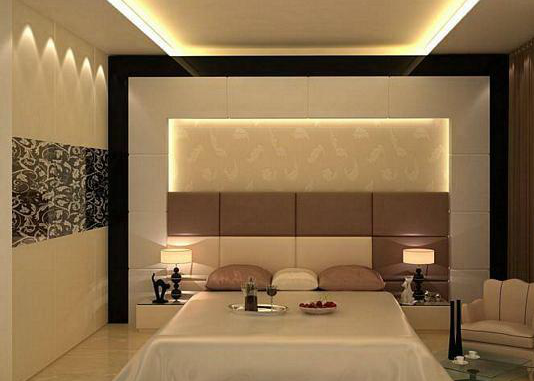 Soft fell contemporary bedroom with concealed LED lighting systems and silk back paneling. 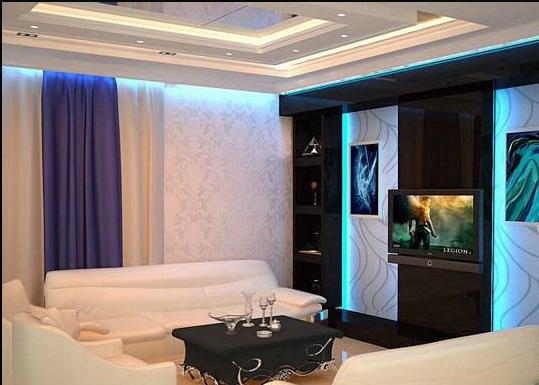 Post modernist style living room with etched glass paneling on walls. 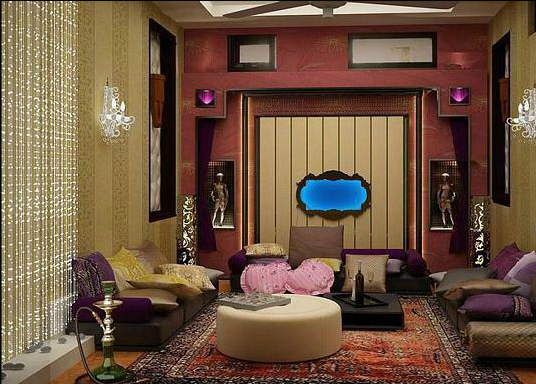 Rajasthani low height sitting- living room with area rug and rustic Indian feel. 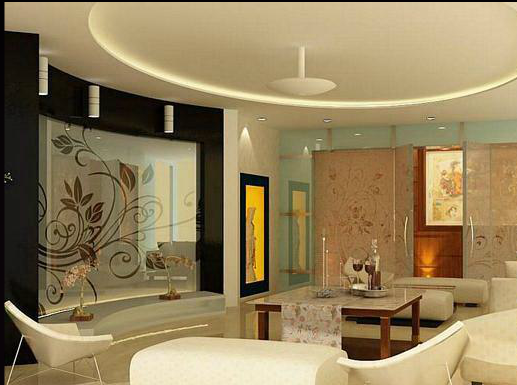 Post modern style living room with etched glass paneling and self motif wall paper. 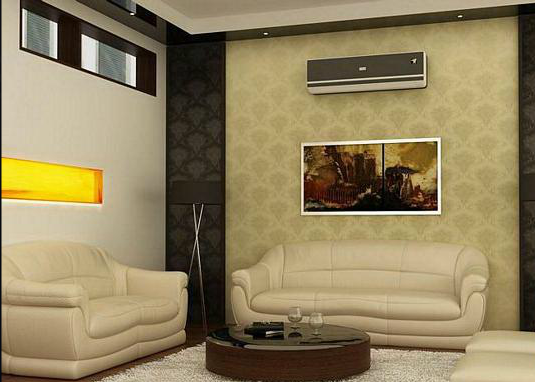 Post modernized style living room with etched glass paneling and self motif wallpaper treatment on walls and veneer. 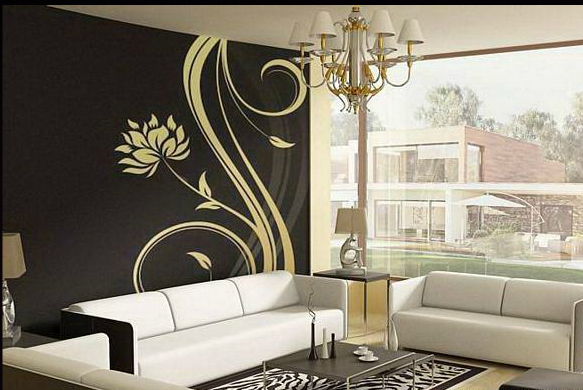 A homogeneous mix of minimalist and art nouveau style with decorative large motif nouveau wallpaper. A conglomeration of modern and art nouveau styles. 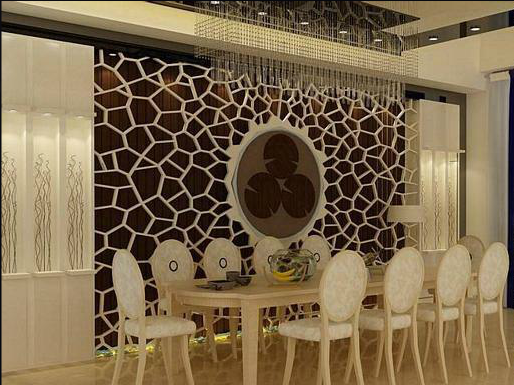 Modern stlye dinning room with hardwood trellis work in organic pattern/ motif with minimalist furniture. A homogenous amalgamation of nouveau and minimalist styles using contrasting self patterned and dark shaded wallpapers, with metal framed and hardwood firniture. 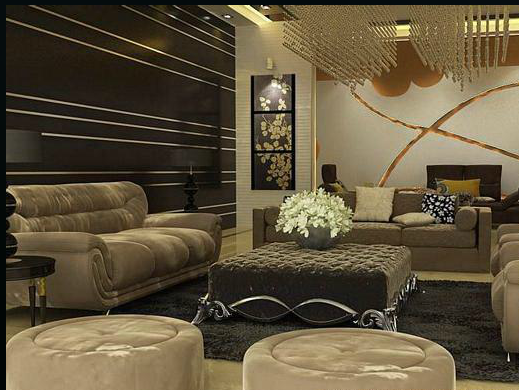 In this image we have used to show you the classical living room not many neo- modern elements have been used except for the contrasting yellow colored niche made on the left side wall. 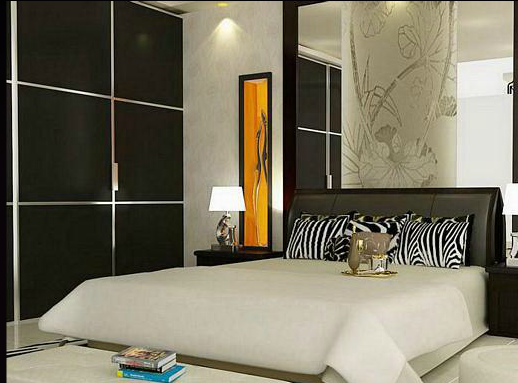 Classical self motif wall papers has been used on the central wall to generate a soothing back ground. Furniture has been kept as neo- classical modern. 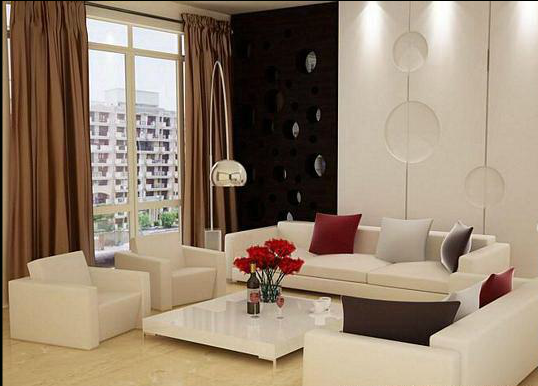 A modern style living room using minimalistic design. Colors have been kept as pastel shades of white and fawn as seen on the walls and floor. Contrasting colors have been used in the curtains and the central hardwood panel. 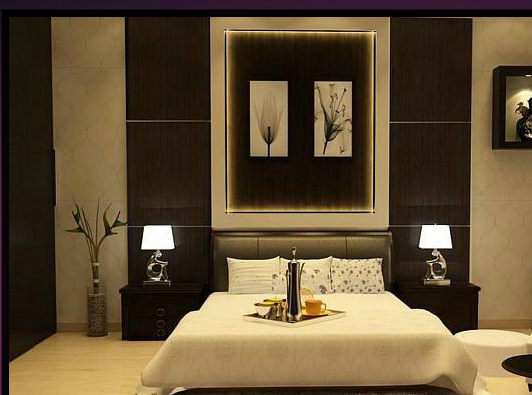 This is an excellent designs and would like to know where to get your beds.